In my case, it’s Honda. I was driving my scooter today and was flabbergasted by the amount of fuel it was consuming. Not that I’m one of those fuel geeks that know their vehicles’ mileage on traffic and highways. I just noticed it was lower than usual since last time refilled. “Sh%$, is this thing broke?” I though, seeing that my button was set to idling. Then I clicked it to the other position, “idling stop,” and it quickly killed the engine (I was at a traffic light). But I couldn’t help myself but feel stupid that I couldn’t read the label proper. That’s when it hit me: “I SHOULDN’T HAVE GOTTEN IT RIGHT.” It’s terrible! I think no sample of capable human beings could have gotten more than a fifty-fifty distribution as to what idling and idling stop should do. Idling lets the engine idle. Ok. I can deal with that. 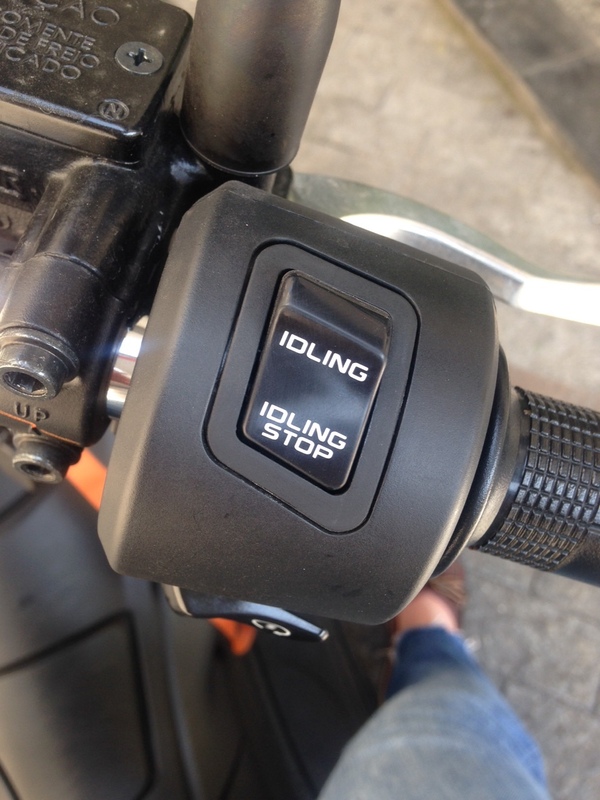 Idling stop kills the engine. You could argue that the button is asking the idling function on the engine to stop, but MY GOD, can’t you think of something clearer? No, I just can’t not not think of nothing clearer. WHAAAAAT? (Damn, even a green tree would work better than current labels). @Honda, you can just pay me a thousand bucks. Drop me a line and I’ll shoot you my bitcoin. Hell, you pay at least 10-fold that a month for the unable person that figures out your scooter-panel labels. Do SaaS stocks perform alike?